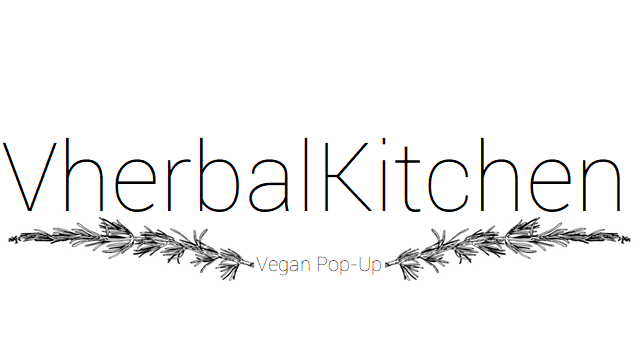 We are pleased & proud to announce the launch evening (29th June) of VherbalKitchen at the beautiful and picturesque location of Rockaway Park, Temple Cloud. Join us for the first of our Pop-Up Vegan feasts with the menu created by Dan Bodman. Wine and Dine on our £25 3 Course Menu with drink on arrival. Tickets are available via the fair-trade ticketing company ‘brownpapertickets’ Spaces are limited so please book your tickets early to avoid disappointment. With 15 years catering experience and with his most recent achievement being head chef at baths award winning vegan and vegetarian restaurant ‘The Green Rocket Café’, VherbalKitchen is an exciting new venture for Dan.